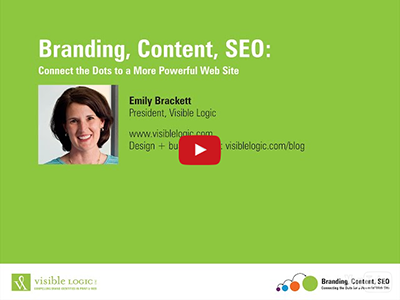 Visible Logic has presented a number of webinars to help inform and educate our clients about the importance of branding and marketing. If you didn’t catch them when they where live you can still check them out here now. We know that it's easy to get sidetracked by every new marketing tactic you hear about: social media, Facebook ads, etc. 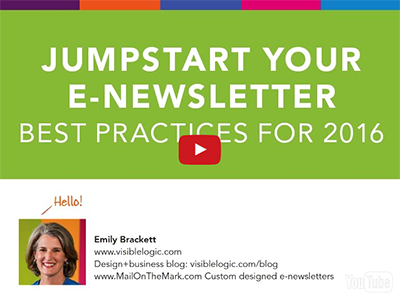 But year after year, e-mail marketing has proven to be the most effective marketing channel for most business owners. As we head into 2016—with people's shrinking attention spans and their ever-increasing use of mobile phones—you've got to make sure that you're maximizing your efforts. As a startup founder, you're struggling to launch your new product or service as well as market it to buyers and investors. 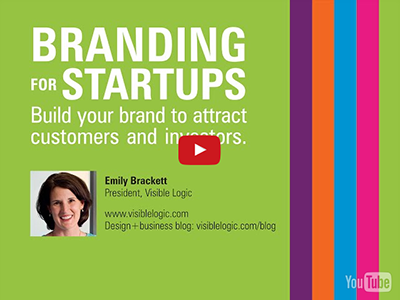 A smart brand is the foundation of building your brand identity and all of your marketing channels including your web site, social media, investor presentations and more. 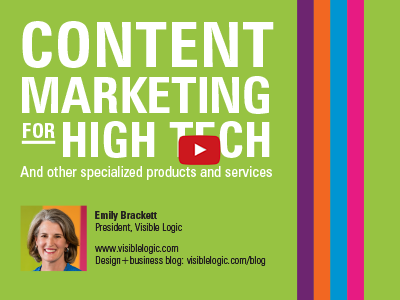 Learn why content marketing works, along with the challenges in using content marketing in tech / specialized markets. 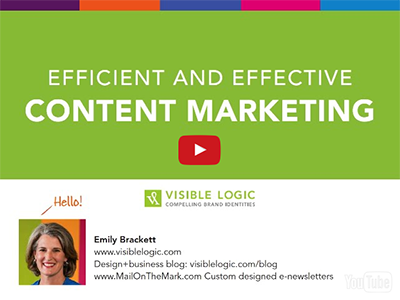 Content Marketing can be an effective strategy to increase your company's visibility and show off your expertise. But it can also be time consuming, expensive and tends to have a slow ROI. 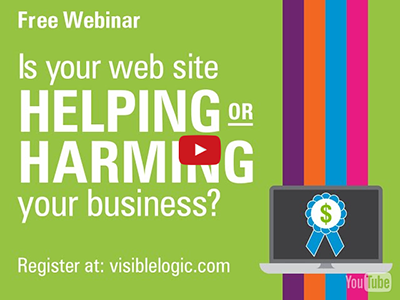 Is Your Web Site Helping or Harming Your Business? Results and takeaways from our survey on the impact of effective web design on business success.